Beth is a Research Assistant for Urban Development at the WRI Ross Center for Sustainable Cities. She assists the Urban Development team in finding solutions to environmental challenges facing cities. Specifically, she supports the production of knowledge products for the Global Platform for Sustainable Cities project. 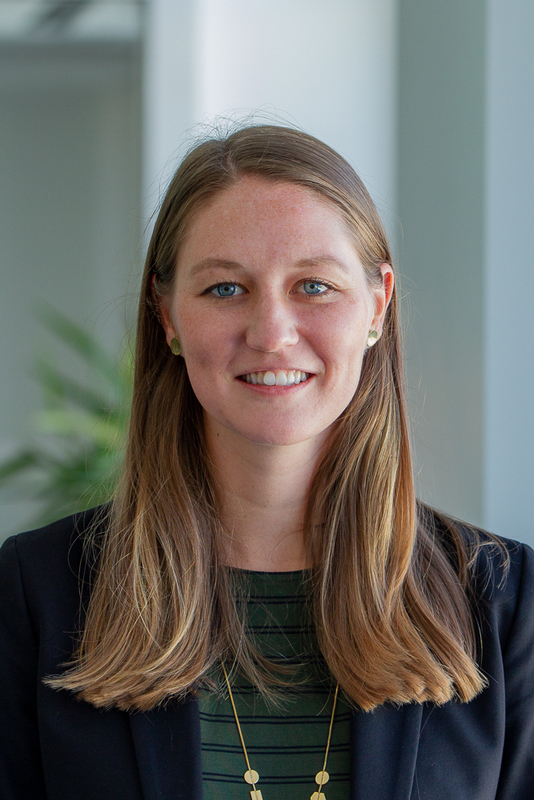 Prior to joining WRI, Beth worked as a graduate research assistant at the Virginia Tech Office of Economic Development where she assisted with data collection, interview and survey analyses, and economic impact analyses. Additionally, she wrote community case studies examining the challenges facing Appalachian towns and their success with revitalization. Prior to working at the Virginia Tech Office of Economic Development, Beth served as a community economic development facilitator with the Peace Corps in Costa Rica. Beth holds a B.A. in Biology with a concentration in Environmental Conservation from the University of Virginia and Master's degrees in Urban and Regional Planning and Natural Resources from Virginia Tech. In her free time, Beth enjoys traveling, baking, and spending time with family and friends.